← Two-Gun Bob: Where Are the Words of the Week of Yesteryear? Howard collector Kevin Cook and I have been batting around points of greatness about the author and his editions. We have agreed that the only Howard collection published by the Donald M. Grant Company that you really need is The Sowers of the Thunder, in part for the content and largely for the Roy Krenkel illustrations. All the many other Grant editions can be tossed aside, if you’re shooting for a best of the best — the artwork in general is horrible, Grant did some PC-style editing in books such as Red Shadows that otherwise might have made the cut. I think that the Arkham House collections Skull-Face and Others and Always Comes Evening are milestones worthy of inclusion, and Kevin added the last Howard Arkham, The Dark Man and Others, because you have to have the nonpareil yarn “The Dark Man” in some book in your collection. 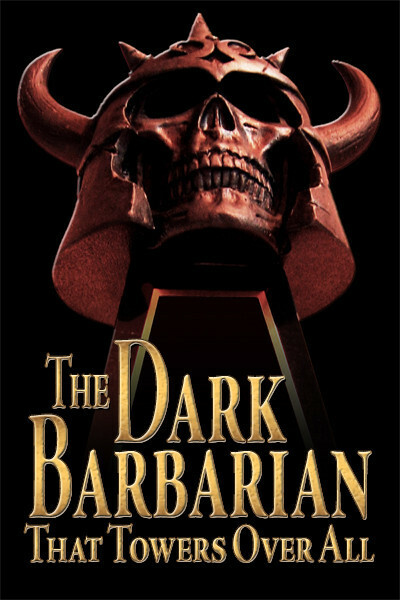 No, said I, to get “The Dark Man” what you need is the Dell paperback Bran Mak Morn with the definitive Frazetta cover. You can pare the ideal shelf down to the highpoints, though I suppose most Howard collectors of our era have pretty much everything they’ve ever picked up. We agreed that if we’d encountered REH with some of his worst efforts, but kept going, the magic would have worked — as it turned out, that was the experience of both of us when reading H.P. Lovecraft. Dud, dud, heyyyyyyyy. . . .
And yet there are many self-proclaimed fans of REH who can’t seem to tell the difference between the great and the misses, between REH and his imitators. Between nonpareil and something else altogether. 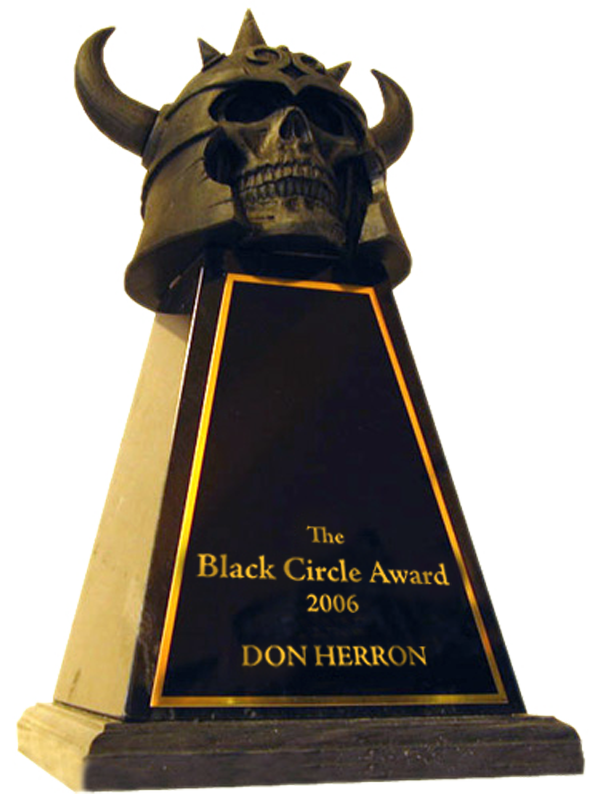 A couple of years ago, or three — the post is gone now, as if it never existed — I was amused when the “Robert E. Howard Word of the Week” for that week was nonpareil. To demonstrate REH using the word the poem “Jack Dempsey” was quoted, and to illustrate the concept what else but an image of the famous heavyweight champ Jack Dempsey? Our pal Brian Leno saw the error instantly, and on the side tried to help the clewless Worder out. Thought I should let you know that the Jack Dempsey that Howard is referring to as the “Nonpareil” is not the heavyweight champ. 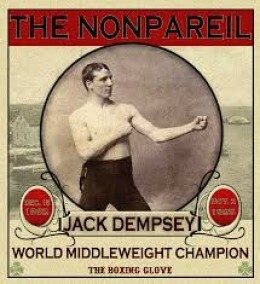 Different Dempsey — he was thought to be unbeatable so he was nicknamed the Nonpareil. Fought heavyweights like Bob Fitzsimmons, Howard even mentions his fight with Fitzsimmons. Of course Jack Dempsey the heavyweight champ was damn near unbeatable, but Howard means the Nonpareil. Brian tells me there were even more guys going by the name Jack Dempsey in the era, I suppose kind of like all the Charlie Chaplin lookalikes flourishing in the teens and twenties. Or the Bruce Lee clones that popped up after his death. Man. For thirteen gory rounds. . . . This entry was posted in Boxing, REH and tagged Bob Fitzsimmons, Book Collecting, Brian Leno, Donald Wandrei, Fritz Leiber, Jack Dempsey, Kevin Cook, The Nonesuch Brian Leno, The Nonpareil Jack Dempsey. Bookmark the permalink.